Class of 2018- Senior Session One Day Sale! Class of 2018, we’re having a sale just for you! 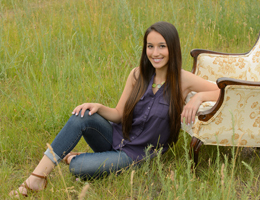 Call on May 3 from 10-5 to schedule your senior portraits in the months of May, June or July and receive 75% off all in studio sessions and 25% off all on location sessions. 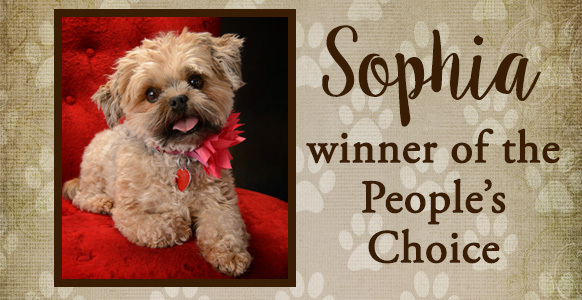 The results are in, this year’s winner of the People’s Choice award is little Sophia, a cutie with a big personality. She will receive a gorgeous woven throw, a full page in our Pet Contest Calendar, and bragging rights! Congratulations Sophia. 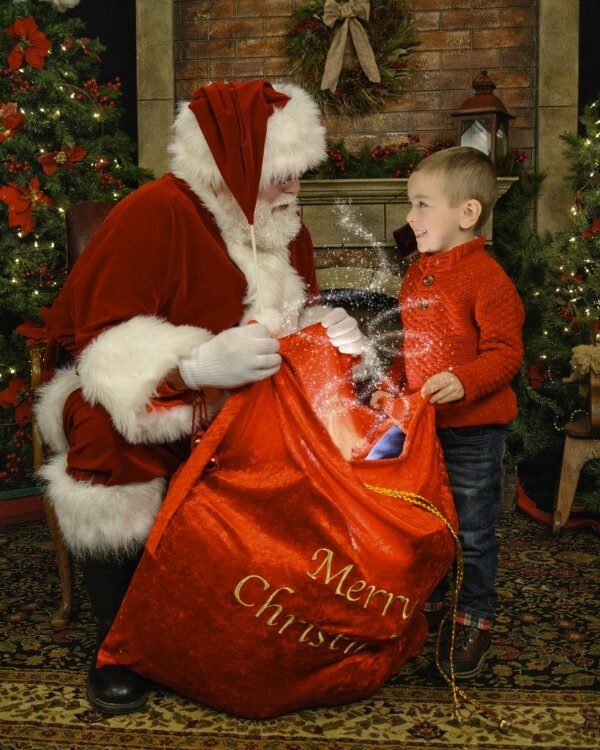 Mark your calendars, only July 21 our Santa Experience is going on sale! 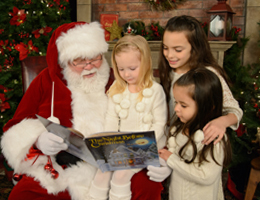 For one day only you can receive this magical experience on November 4th with no session fee a $49 savings!. 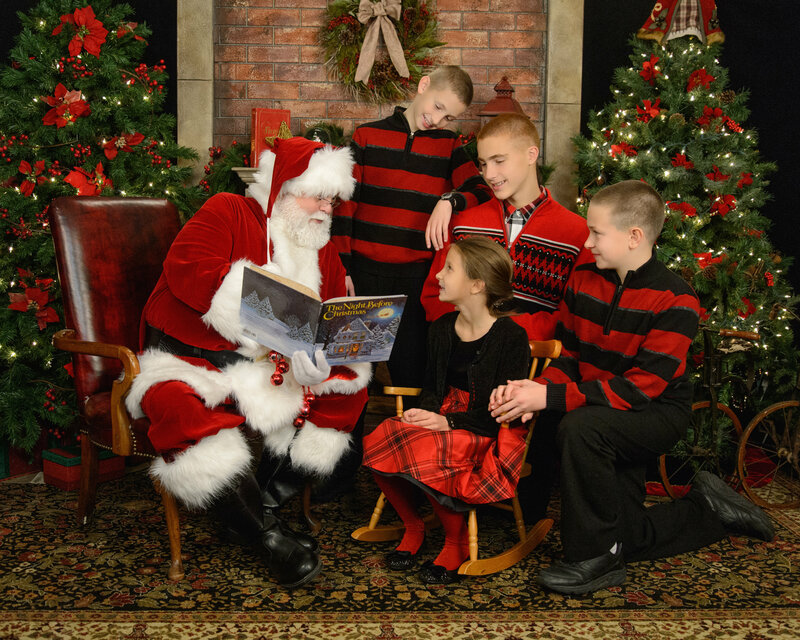 Just call the studio between 10-5 and we will be sure to put you on the nice list. Only 8 sessions available – first come first served! This event will sell out! Beautiful portraits aren’t expensive… they’re priceless. Spring is the perfect time to have a family portrait created. The warm weather creates the opportunity for us to capture your family portrait on our beautiful lawn or in our state of the art studio. Schedule to have your portrait created between now and June 23rd Tuesday – Friday and we will waive the session fee a $79 Savings! 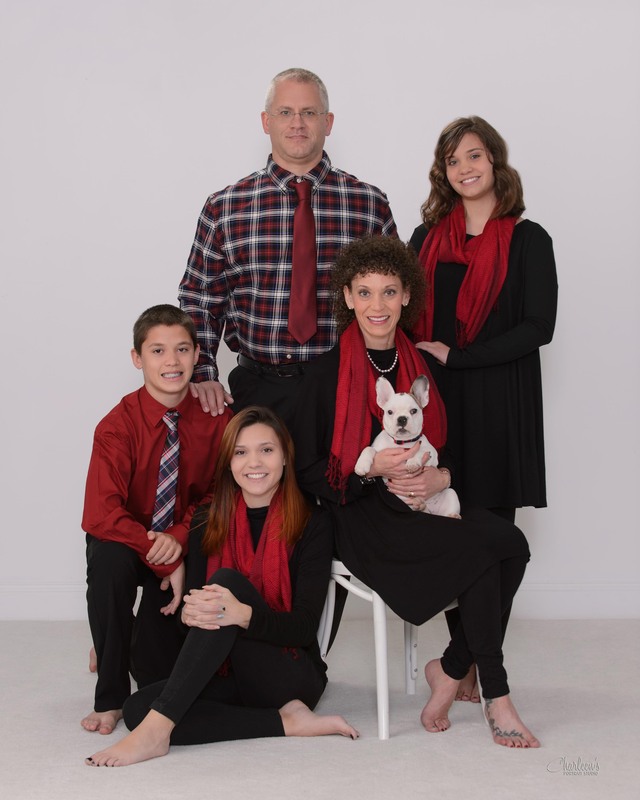 Let us help you create your family portrait before they head off to college or High School! This event is for any 8th grade and 12 grade graduates immediate family.